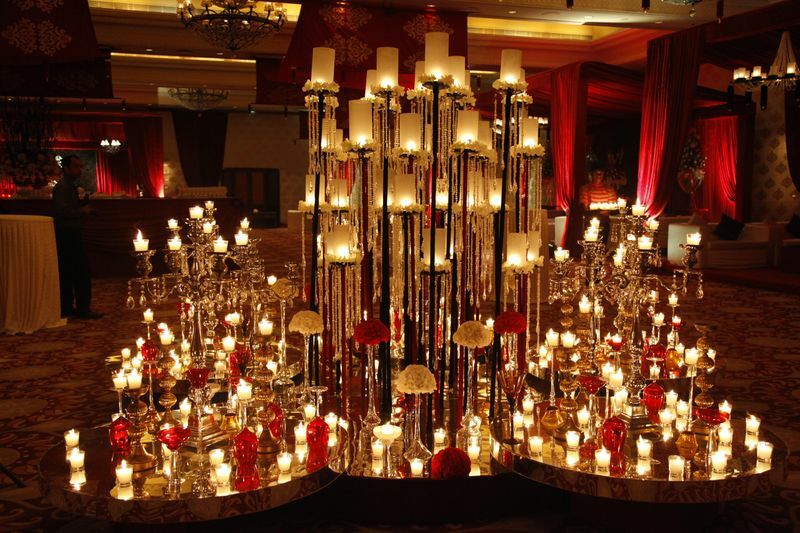 Manav Gujral Chopra comes from a distinguished lineage of creative individuals, leaders in their craft. 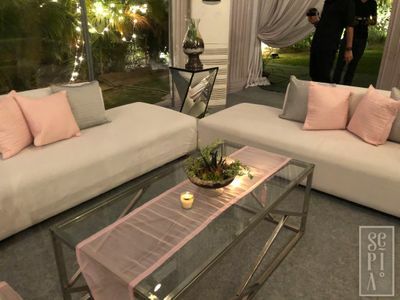 From grandfather and eminent artist Satish Gujral, to his aunt the interior designer Raseel Gujral and uncle the architect Mohit Gujral, and finally his mother, the jewellery designer Alpana Gujral. 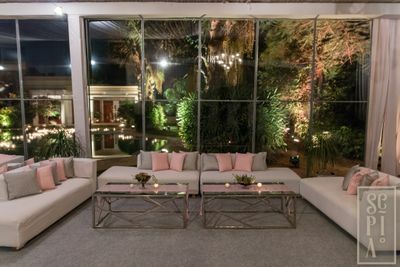 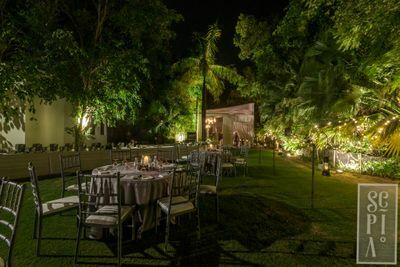 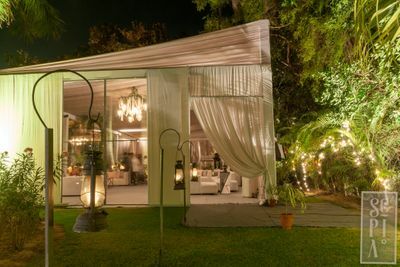 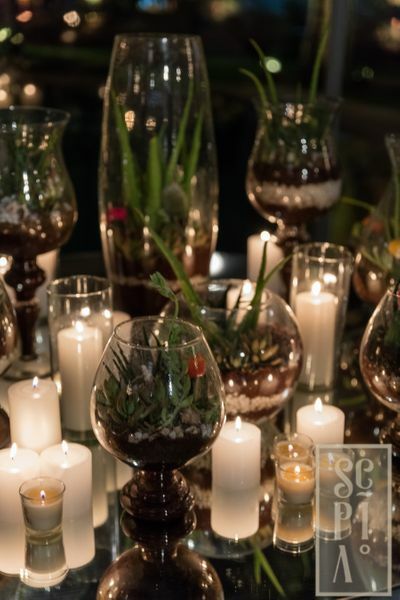 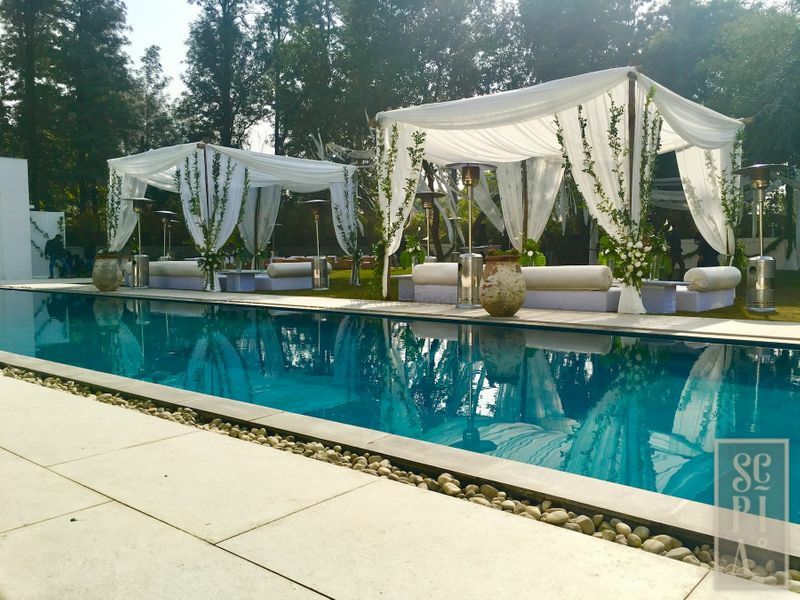 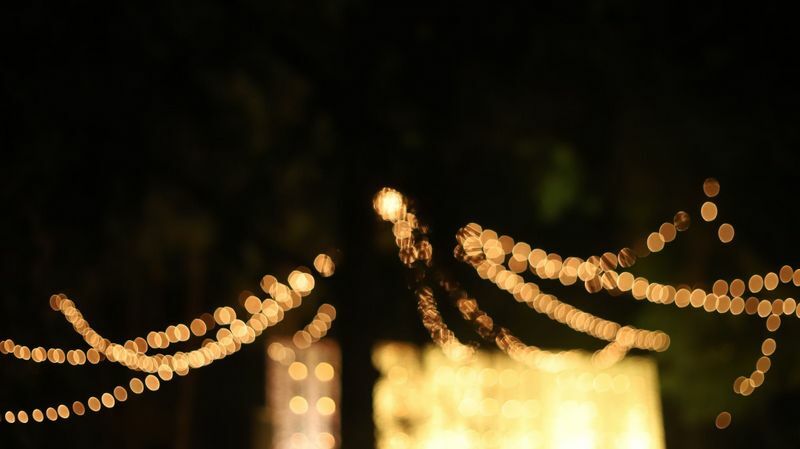 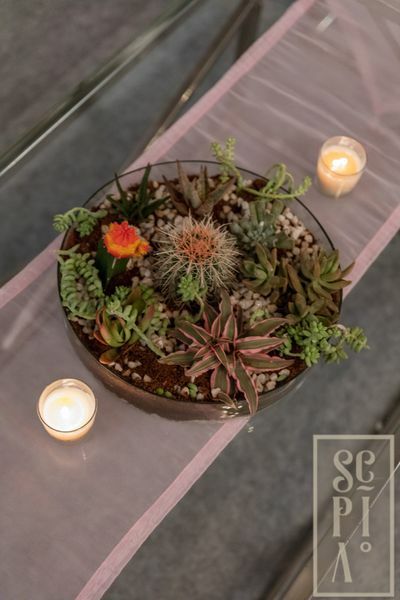 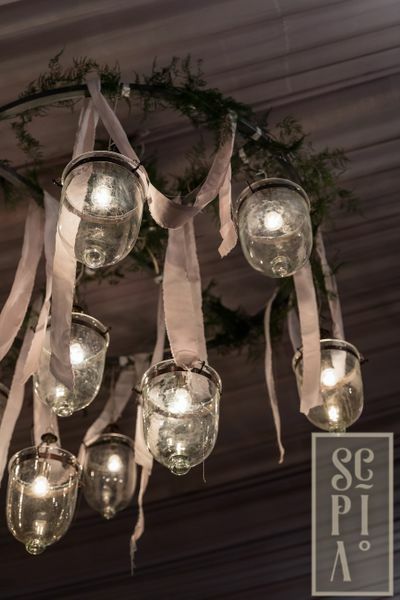 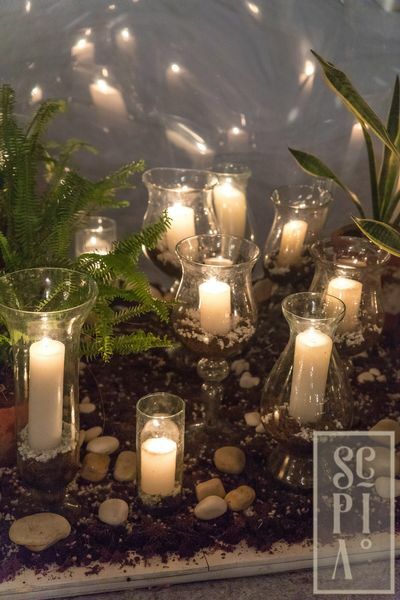 Sepia Events by Manav Gujral Chopra is an event design studio that specialises in all aspects of event design and planning. 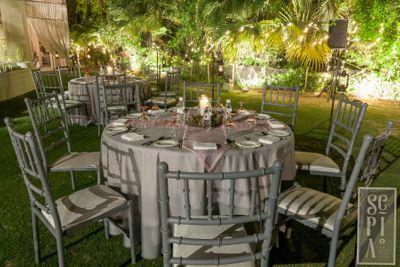 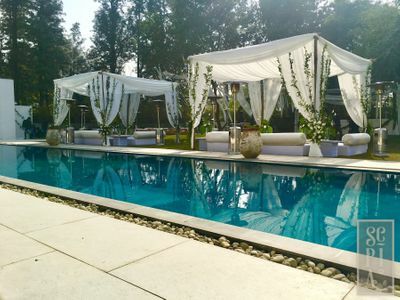 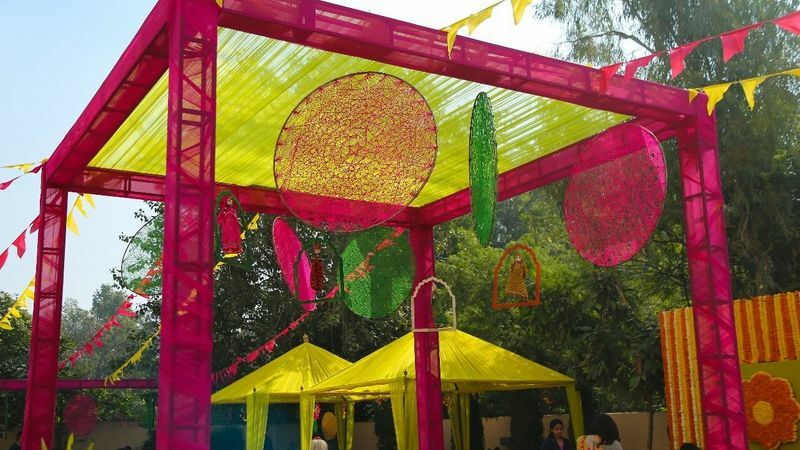 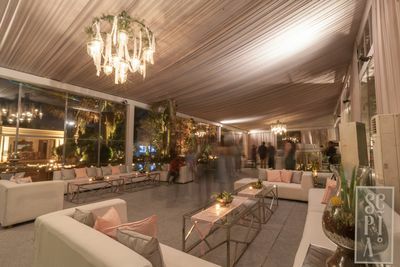 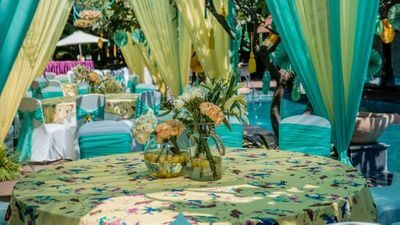 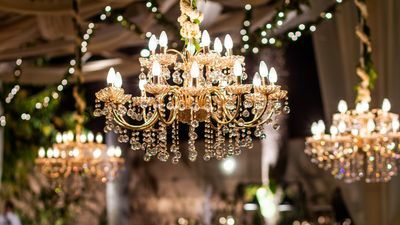 With design at their core, they ensure that the aesthetics and organisation of the event is flawless and complements the specific needs of clients. 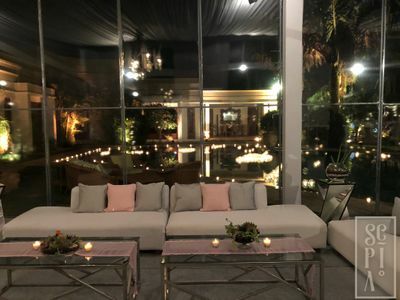 Moreover, they also have an expert team that looks into all aspects of planning like destination wedding planning, guest lists, invitations, gifts, catering, bar services, concierge services at airports/hotels and hair and makeup. 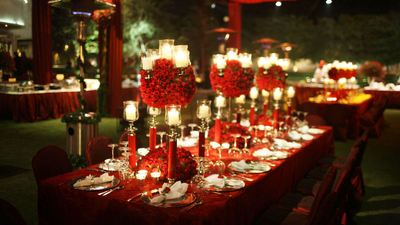 They provide end to end services for weddings, engagements, dinner and lunch parties and destination weddings.